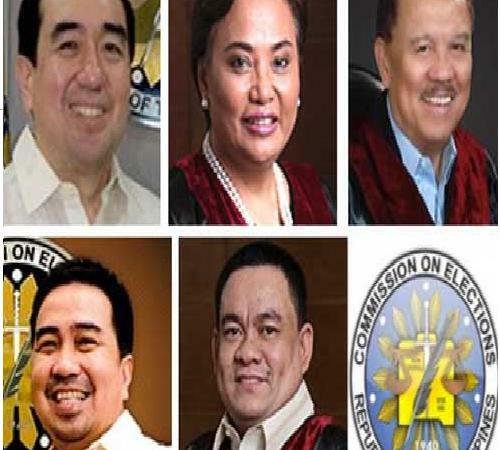 The nation cannot believe that the late filing of Statement of Contributions and Expenditures or SOCE has been allowed by the Comelec after the en banc voting resulted to 4:3 in favor of allowing Liberal Party’s request disregarding their own formulated policy adopted 9 months earlier. It was in October 2015 that they unanimously agreed that the 08 June 2016 deadline shall be final and non-extendible – in whiich submission beyond this period shall not be accepted”; as per Comelec Resolution No. 9991. Commissioner Rowena Guanzon, who used to be Liberal Party mayor of Cadiz City in Negros Occidental and whose appointment to the Comelec position was Manuel Roxas’s hard work, aggressively and ridiculously defended the decision. Four of them were totally for the provision but Bautista’s no extension vote also had some execeptions. So, out of the 7, 5 are still the country’s traitors. In conjunction with the resignation of Comelec Commissioner Christian Robert Lim’s tomorrow, Election lawyer Manny Luna will also be protesting against the Comelec’s recent ruling accommodating Roxas and the Liberal Party’s SOCE submission extension request. Luna will be filing the motion for certiorari to protest with the Supreme Court. “It is obvious that Lim is offended by the unlawful accommodation of the en banc majority to favor the LP”; said Luna. This process according to him is a more definite way of protesting than whatt President-elect Rodrigo Duterte’s Partido Demokratiko-Lakas ng Bayan’s is doing. Every citizen has the right to contest anything that jeopardizes the law; he said. The incident proved that the Liberal Party is incapable of doing their basic duty on time despite having all the power and resources; the election lawyer added. Those who voted to grant LP’s request were Commissioners Arthur Lim, Al Parreno, Sheriff Abas and Rowena Guanzon citing sovereign will of the people – which is considered as amending the law. These are 113 areas in Visayas and Mindanao where 49 precincts in Lanao del Sur, 26 precincts in Maguindanao, including Mamasapano, and 14 precincts in Basilan that included two cities of Lamitan and Isabela. It was in Lamitan City where Iglesia ni Cristo members complained that they were robbed of their votes for Bongbong given that INC endorsed Bongbong as their vice-presidential bet. Bongvong also got zero votes in Baao, Bato, Calabanga, Caramoan, Lupi and Milaor – all in Camarines Sur, and in Bulan, Castilla and Prieto Diaz in Sorsogon and, surprisingly, in his own bailiwicks, in in Eastern Samar namely Hilongos and Mahaplag in Leyte, six precincts in Matuguinao, Motiong, San Jose de Buan and Santa Margarita in Western Samar. 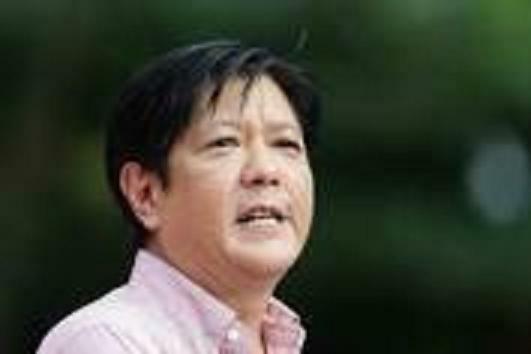 As per Marcos’ Facebook notice: “If you voted for Bongbong Marcos and belong to the above-mentioned areas where he received zero votes, we ask you to send us a report via email: report@bongbongmarcos.com.” Speak out now or forever hold your peace! 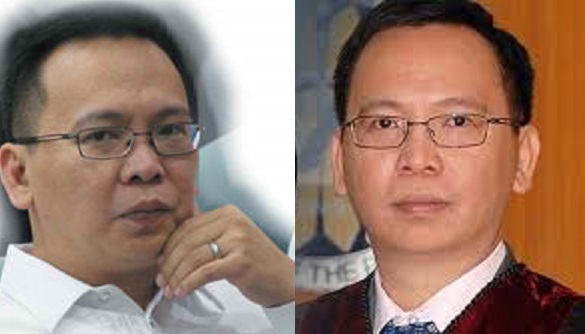 Glenn Chong, a former congressman of Biliran province, IT expert and lawyer explained that Macalintal’s undermining the undervotes advice is somewhat bias since he is on Leni Robredo’s side. 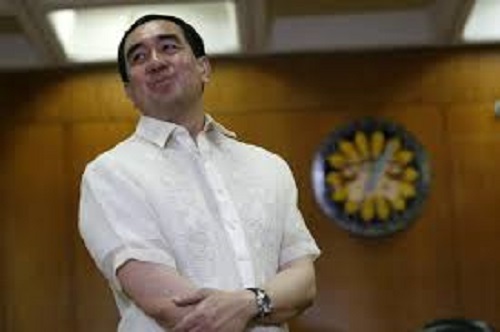 Comelec Chair Andres Bautista could not disregard the 3.2 million undervotes in the V.P. race because it’s 8.53 percent of the total number of voters. A Comelec chief who does that is surely guilty of obstruction of justice. Certainly a betrayal of public trust that is a ground for impeachment; Chong stressed this out in a press conference. Douglas Jones, an international election expert and author of an election book – who is also a professor at the University of Iowa, was quoted by Chong saying; undervotes should not exceed one percent of the total number of voters who casted their votes. Chong also explained that a system audit for the main and transparency servers is a way to figure out if the altered script has something to do with the sudden decrease of the one million lead of Senator Bongbong Marcos. This request from the Marcos camp was deferred by Bautista. It’s time to stop hurting people on both sides of the game. It has proven than Comelec has tampered the server. It does not matter how minimal the tampering is – it’s still tampered. Is the featured image familiar to you? We are not advised to drink or eat tampered products. We can either get poisoned or die. The same as the VP election results. It’s deadly for Marcos’ and Robredo’s supporters. Who can blame Senator Bongbong Marcos into speculating that there’s indeed fraud when the results trend changed overnight? Better yet, Comelec confessed doing minor tampering – but it’s not their call to say it’s minor nor any IT expert. The fact that it’s tampered plus there’s discrepancy between the 2 transparency servers – with one is intended to mirror the other. In fairness to Leni Robredo also – you won’t be proud claiming the position when many people would think that you are cheating even if you are not. 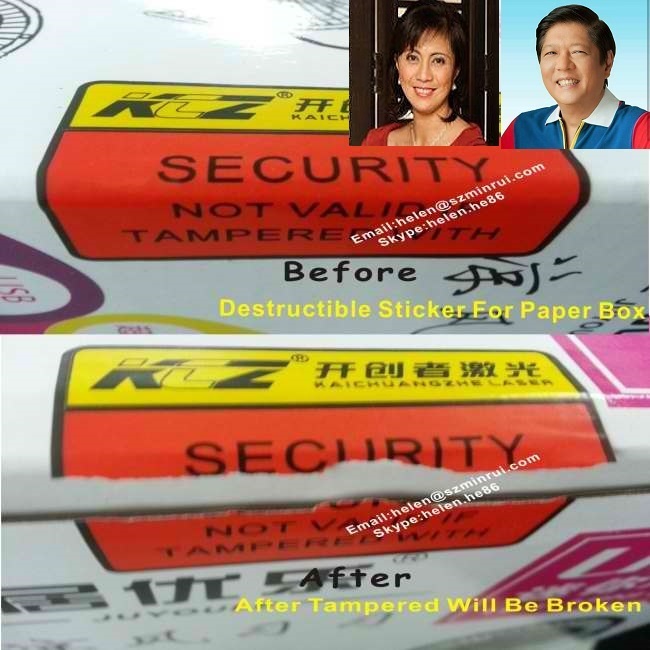 So, manual recount is a must if the ballots are not tampered yet. It is also ideal to conduct another Vice Presidential and Senatorial election because there are many unanswered questions on why such candidates won – and they surged just after Comelec tampered the server.